Hell Spawn came out last week. Yeah. I'm digging these covers. 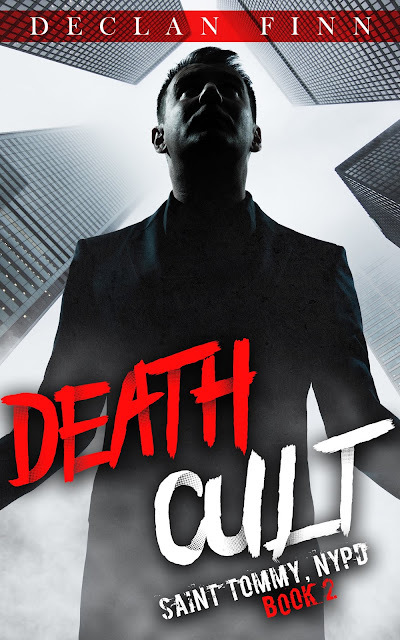 Anyway, the link for Death Cult is here, and if you want Hell Spawn, it's over here.